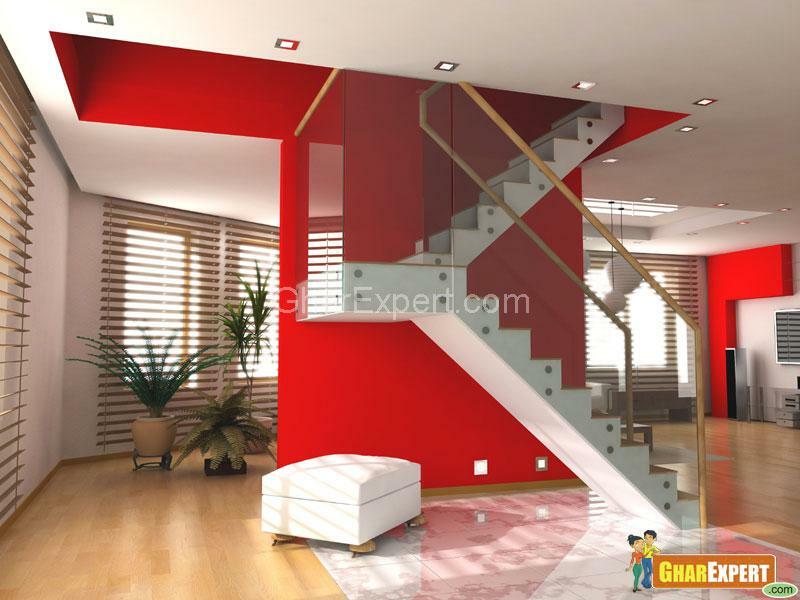 This is a beautifully designed stairs with glass covering adding beauty to the envrnment. It has not only provided additional space but has add a good look. i have a doubt about handrails. is it stability?. it is supported only floor & wall In between no support.